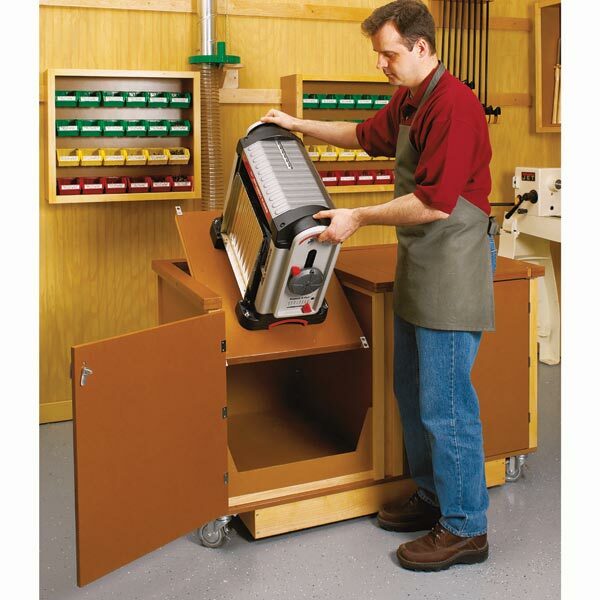 Is time of the essence in your shop? 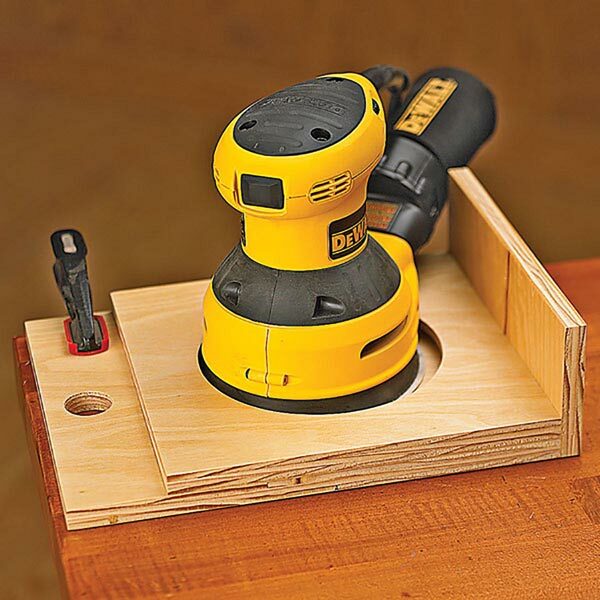 Even the precious few seconds wasted while holding an orbital sander until its pad quits spinning can add up. 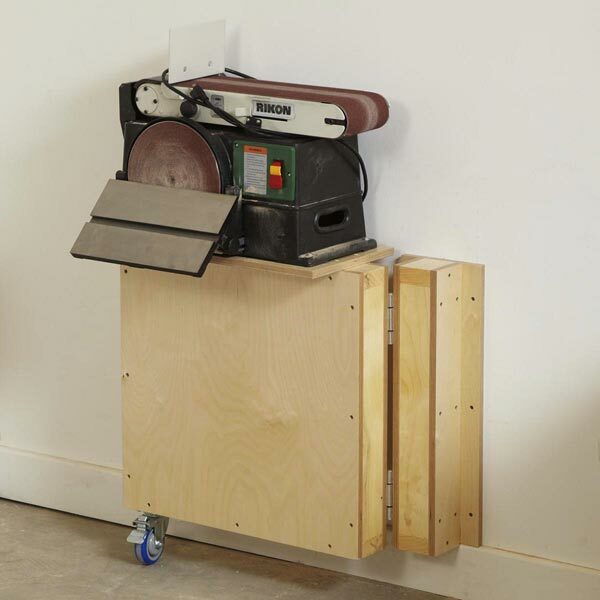 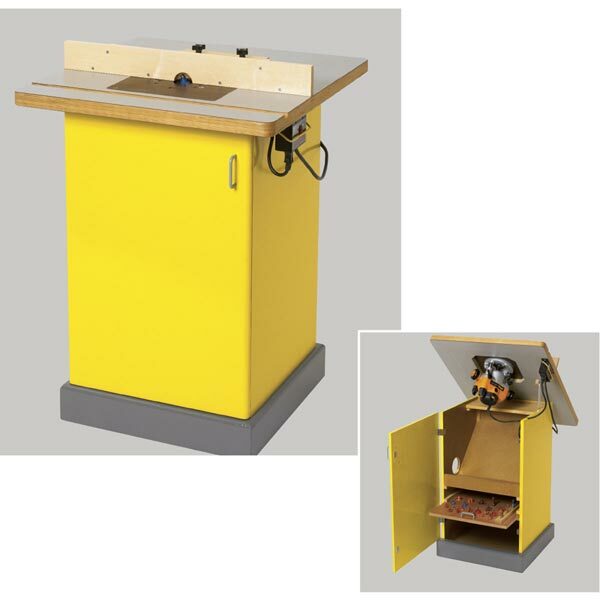 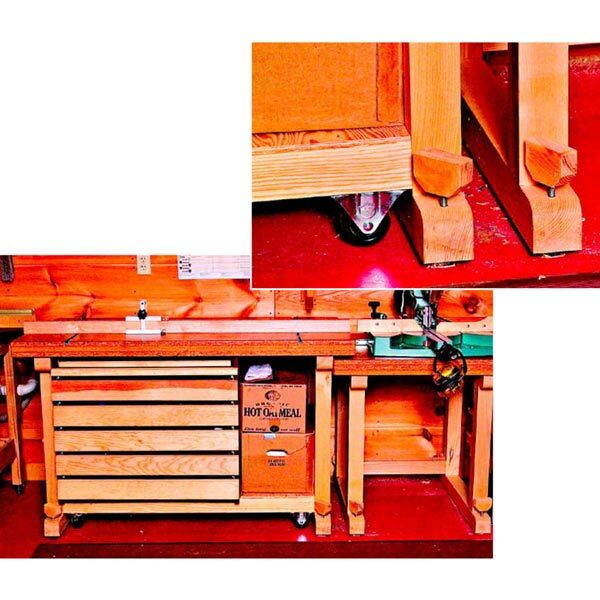 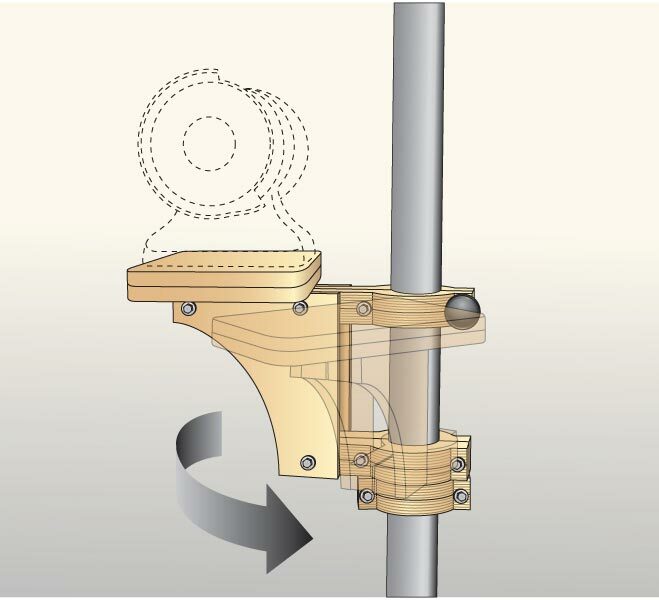 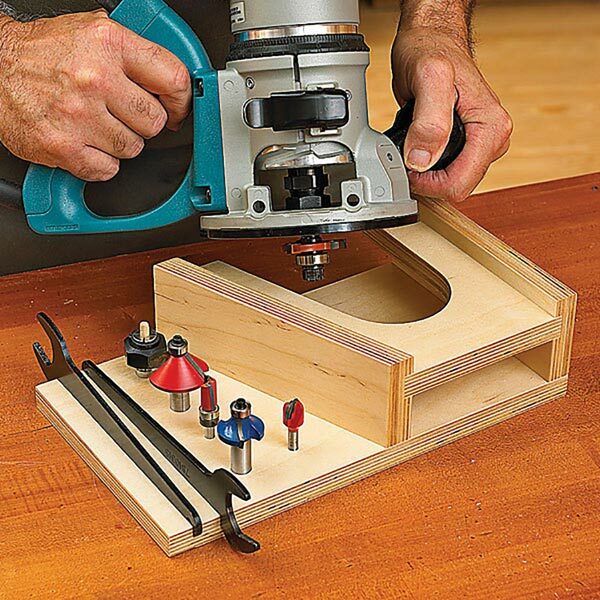 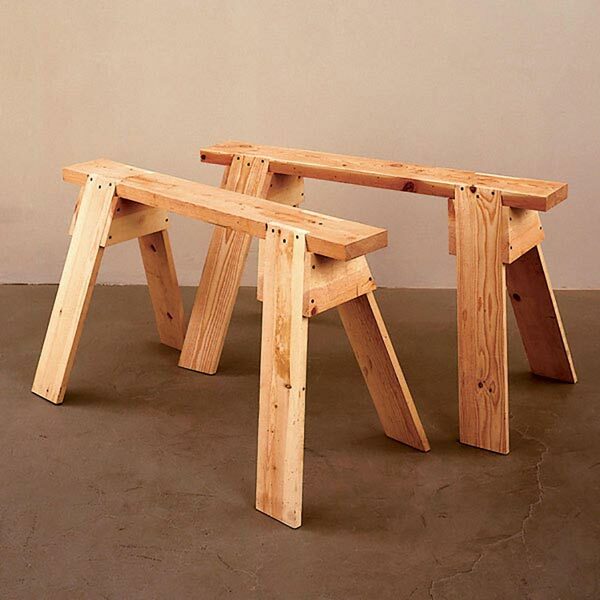 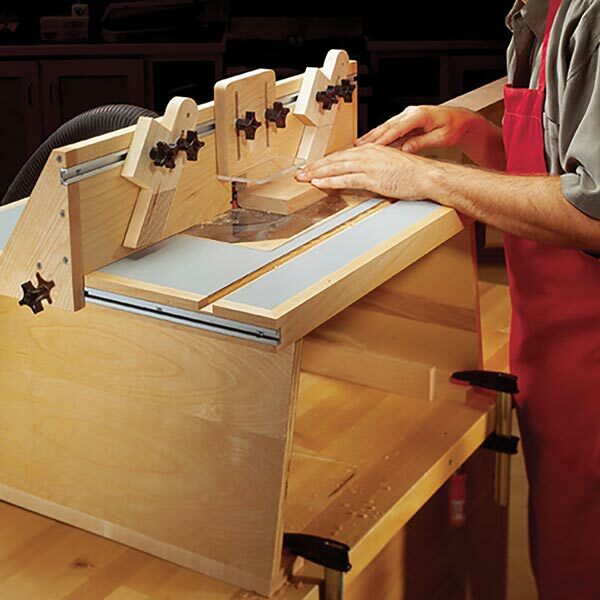 To remedy this, build this benchtop sander rest.